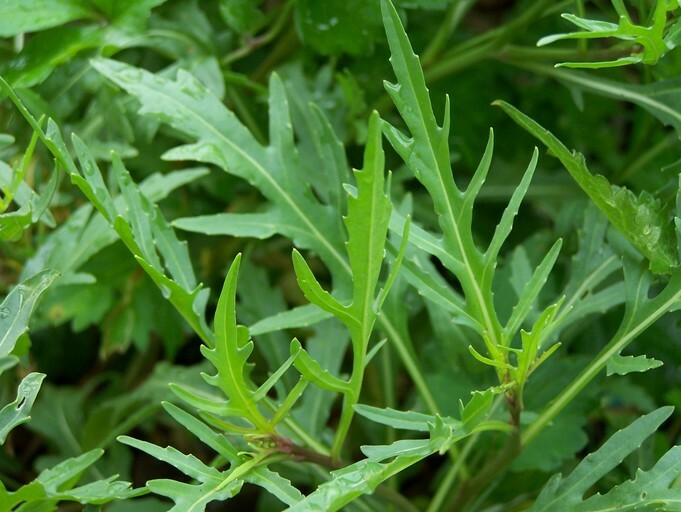 Highly valued for its use in salad, perennial wall rocket is a crop species whose importance in increasing in Europe. Leaves are not only very tasty but have interesting nutritional value including having some antioxidant compounds which are recommended for consumption in cancer prevention. The Deep tap roots bring nutrients from the sub soil to surface and the yellow flowers attract hoverfiles and bees. Good ground cover can be established with these plants in a sunny position and once established they are fairly drought tolerant and need little care. To order this plant please contact us balkanecologyproject@gmail.com. Herbaceous perennial growing to 0.6 m.
It can grow in dappled shade. Usually quite an abundance of seed is produced, which is gaining attention as an oil rich in erucic acid can be extracted and used in some industries. Plants are quite tolerant of neglect. Large taproot probably accumulates minerals from the sub soil.